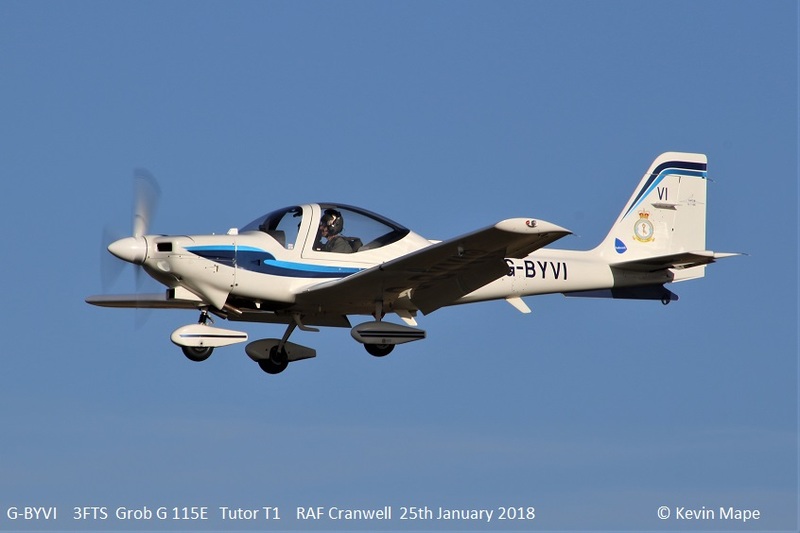 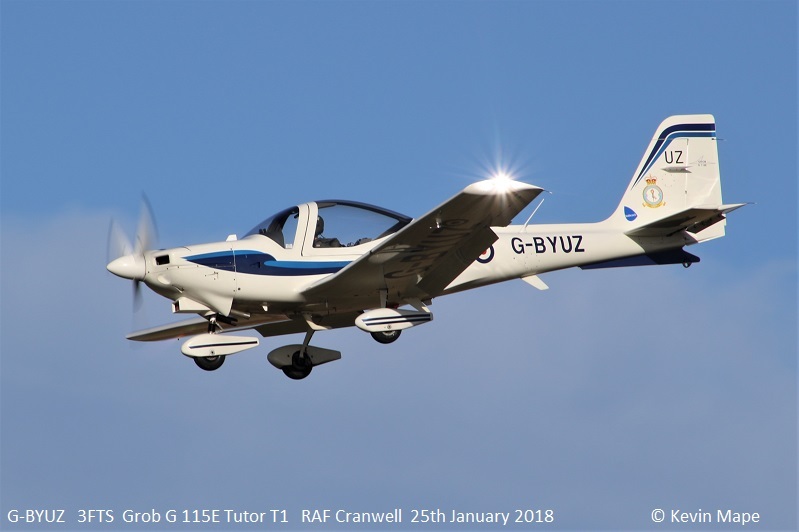 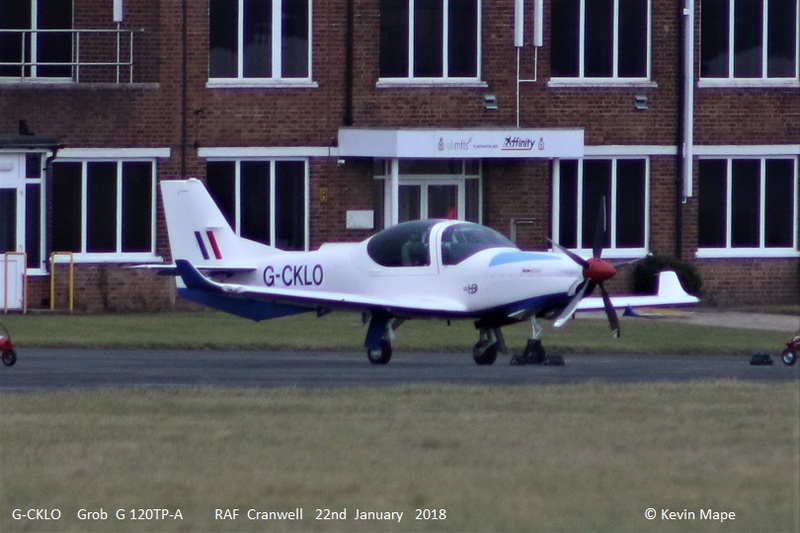 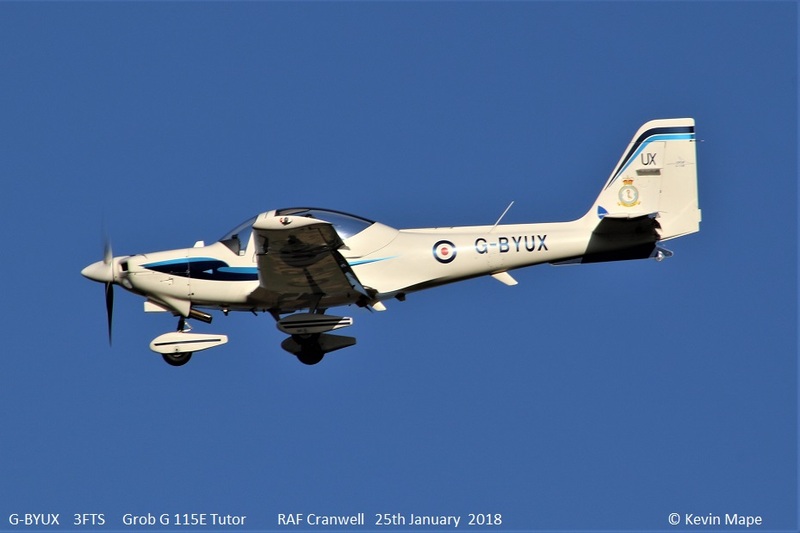 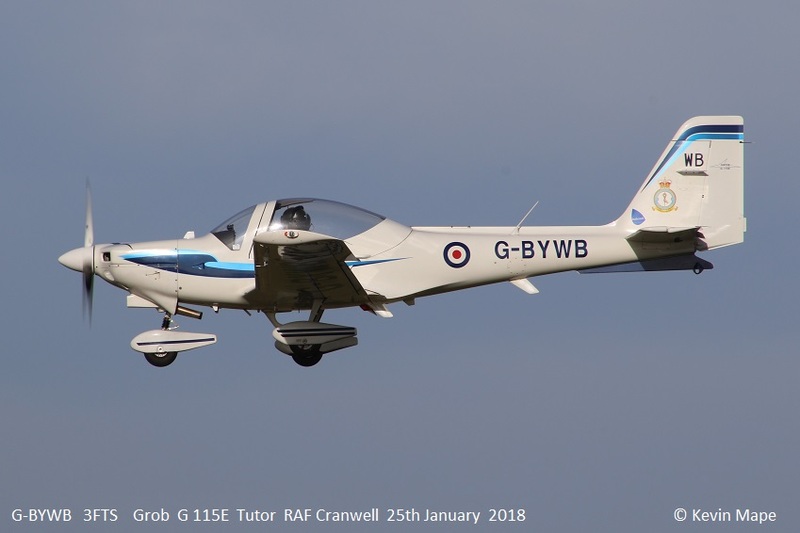 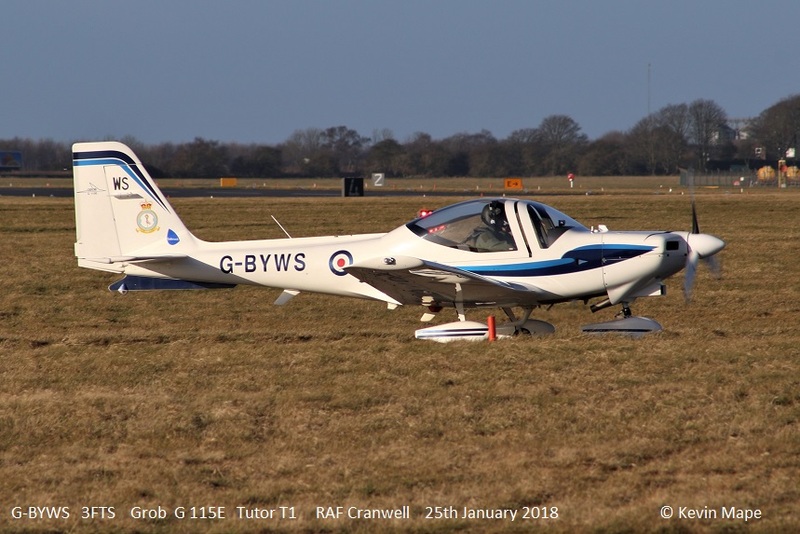 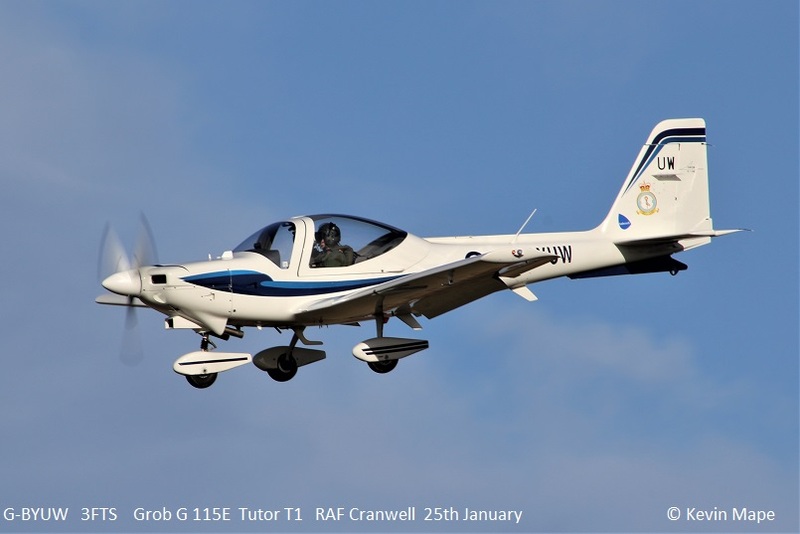 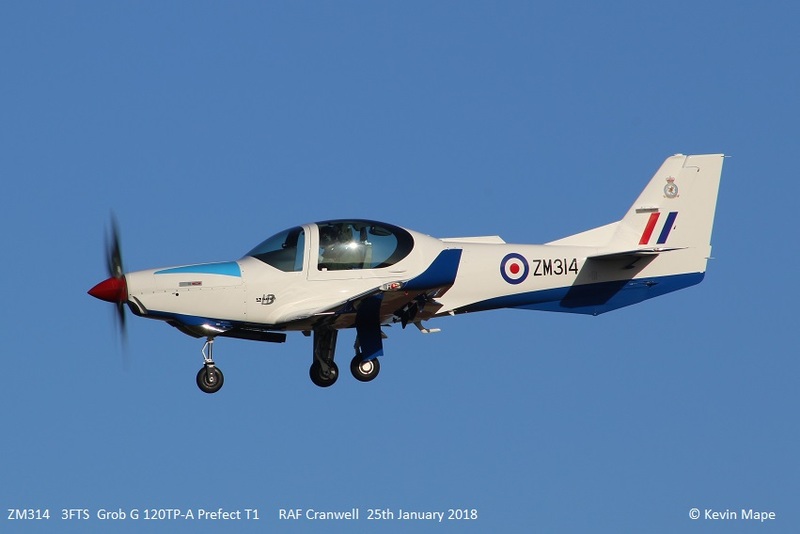 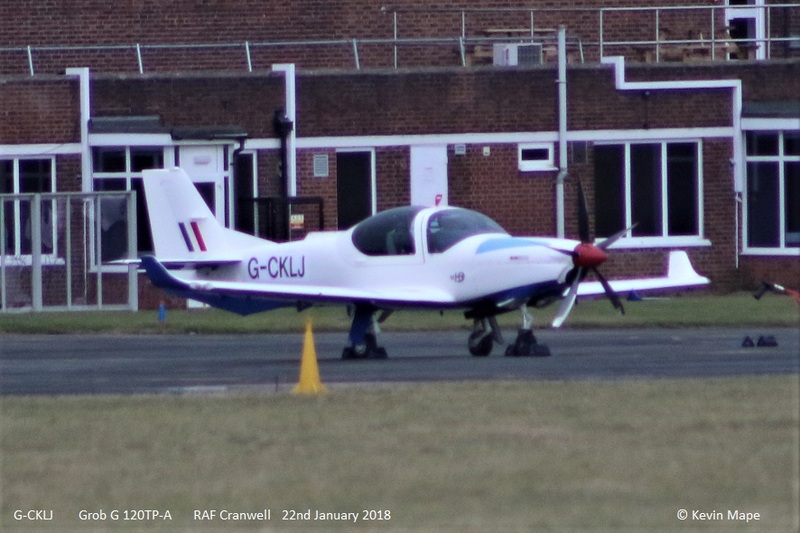 and the changing fleet of Grob Tutor T1’s. 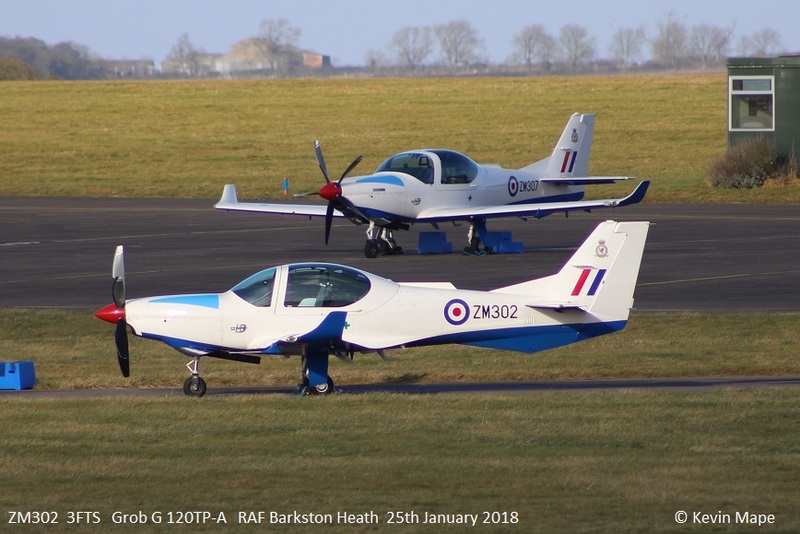 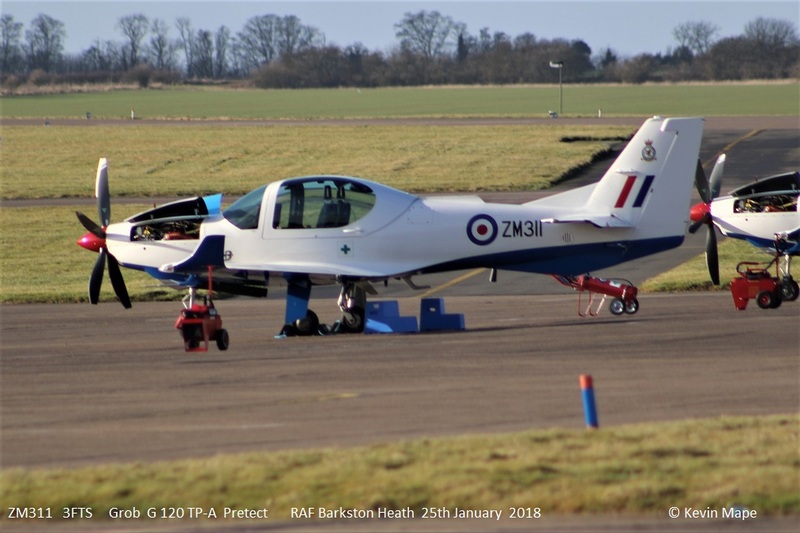 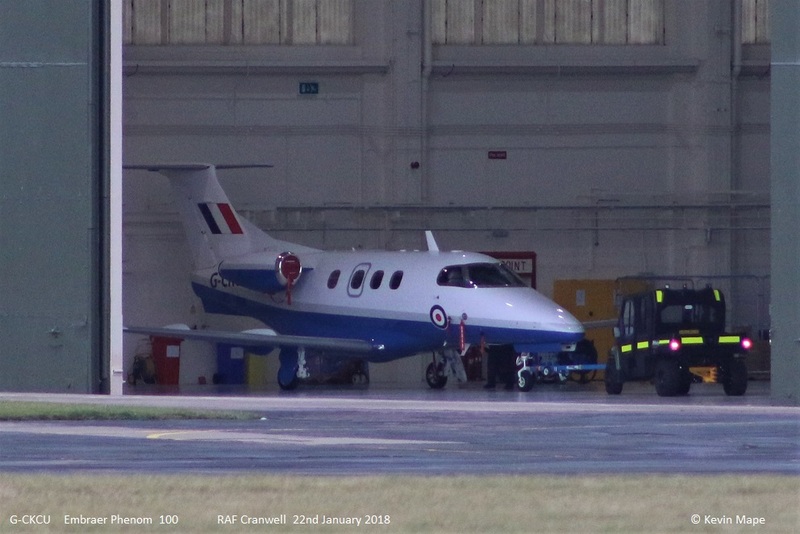 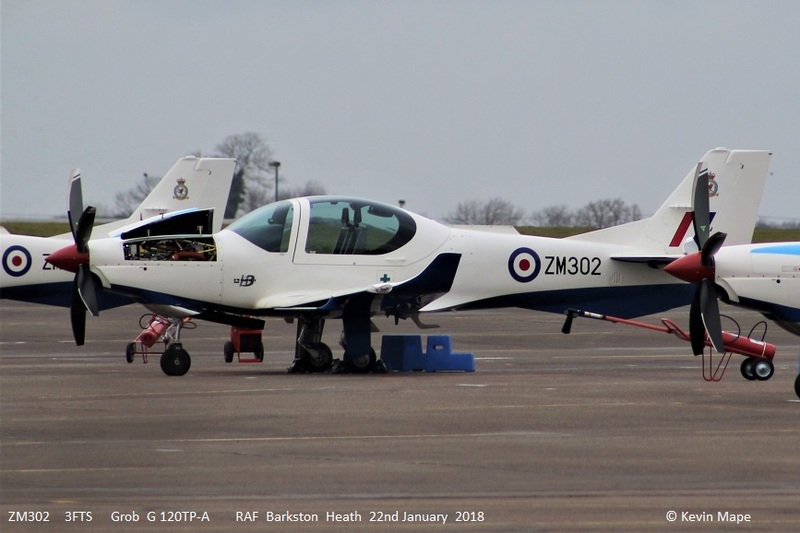 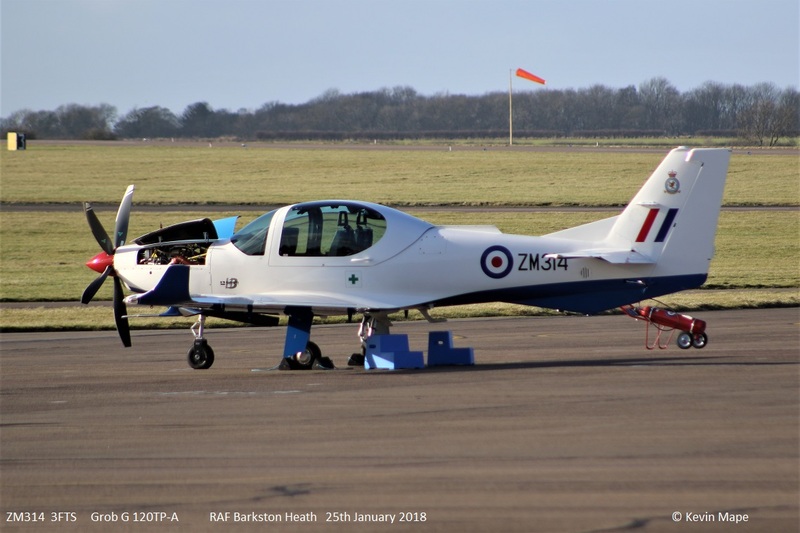 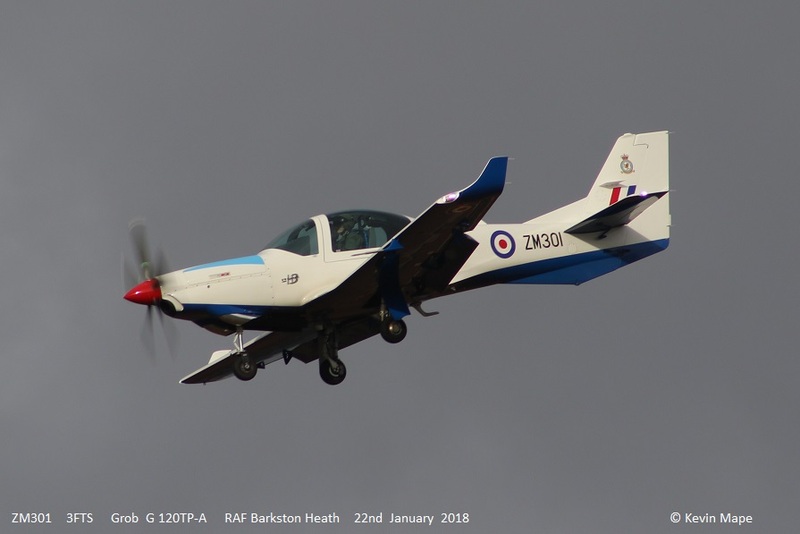 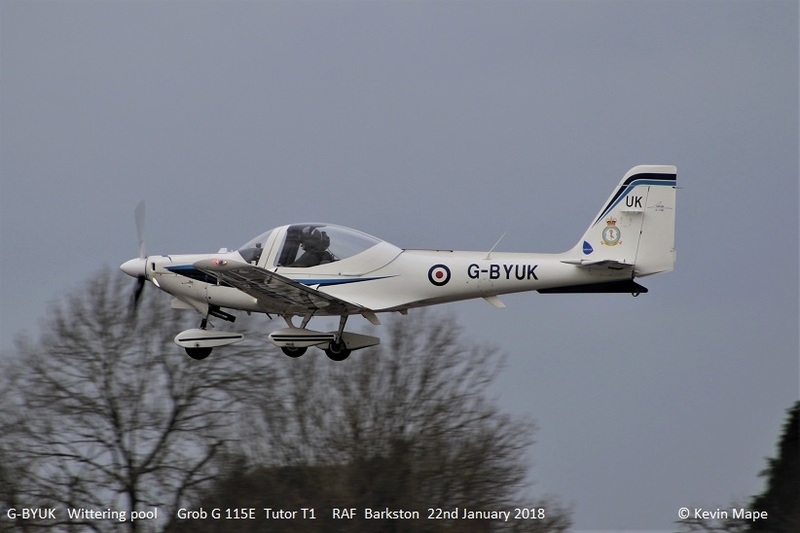 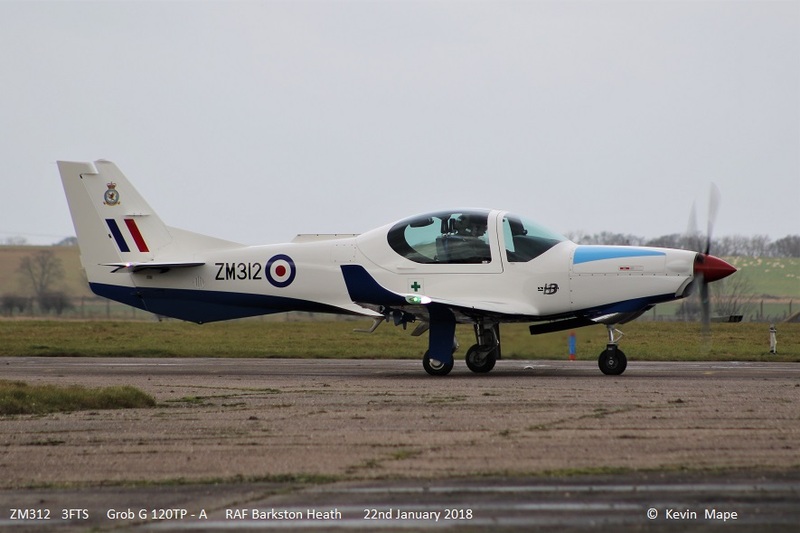 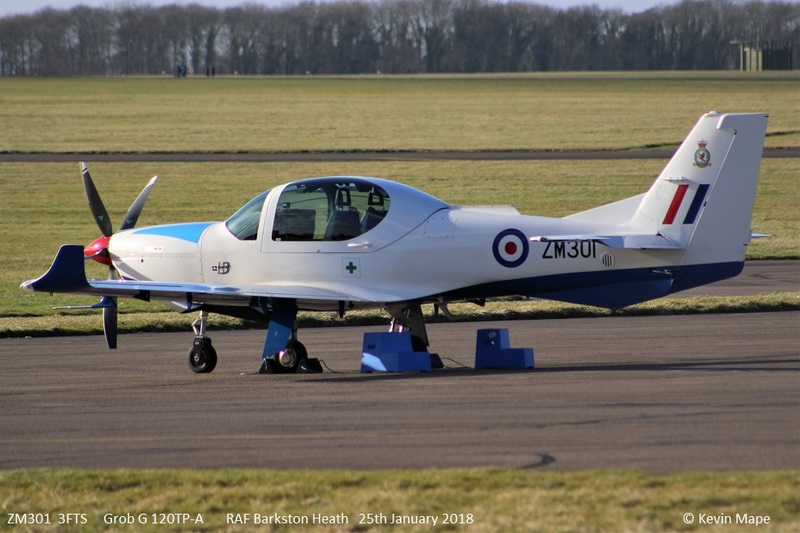 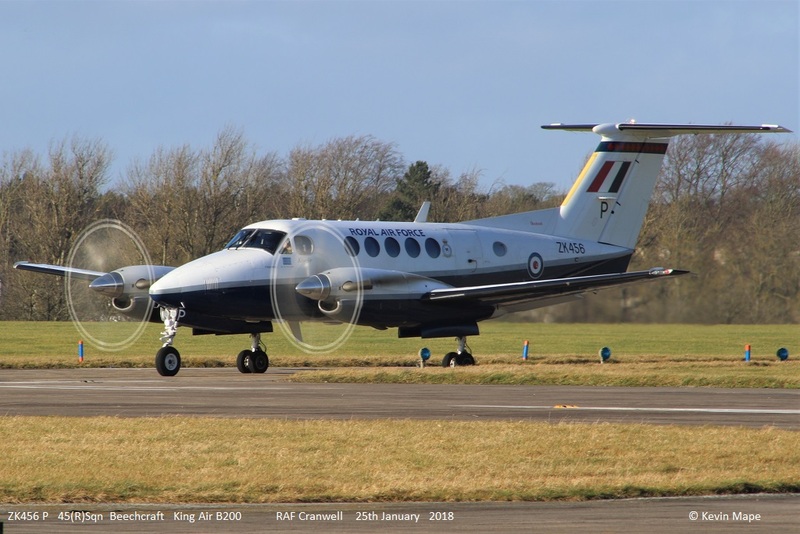 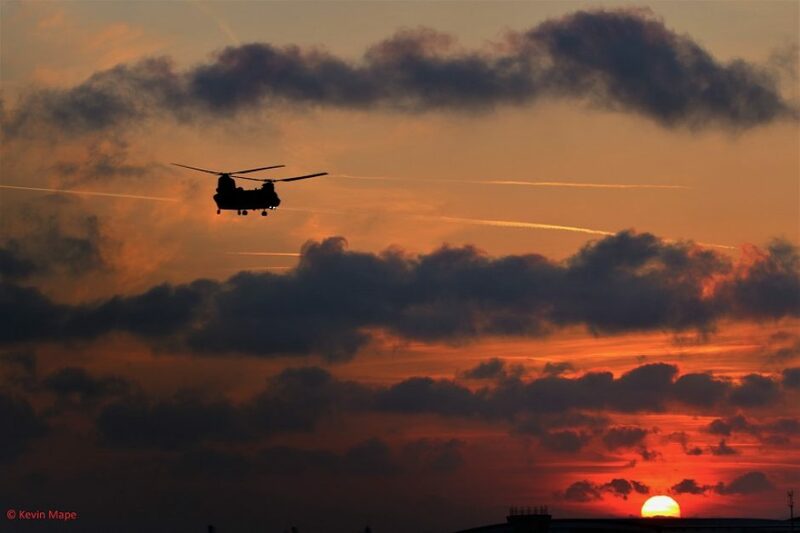 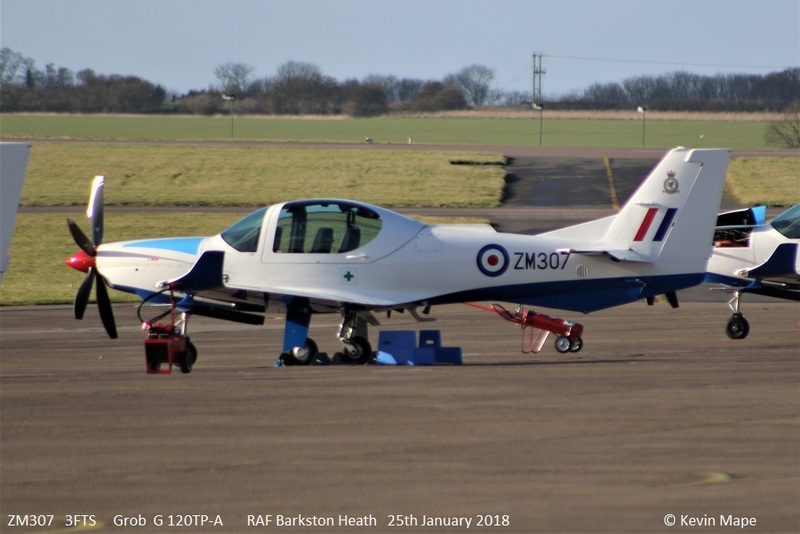 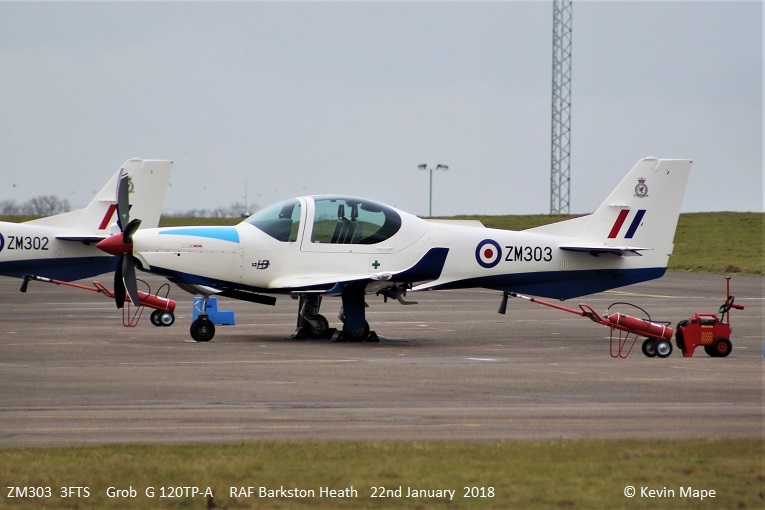 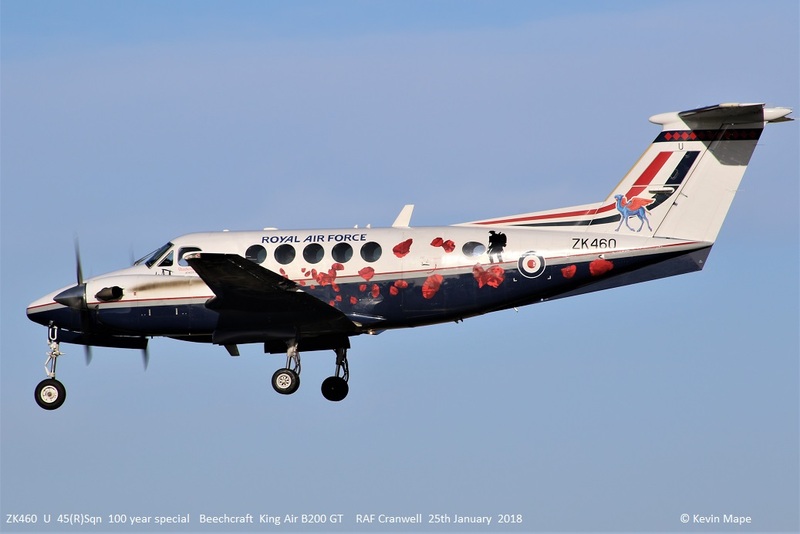 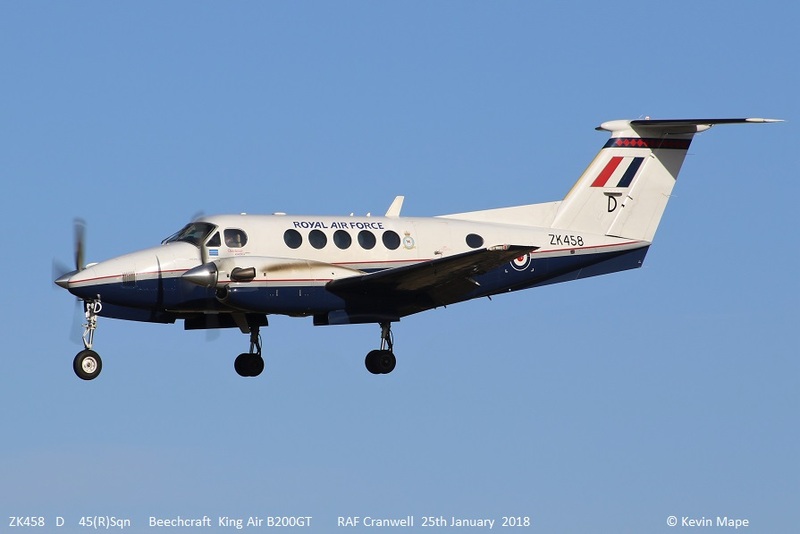 RAF Barkston Heath 22nd January 2018. 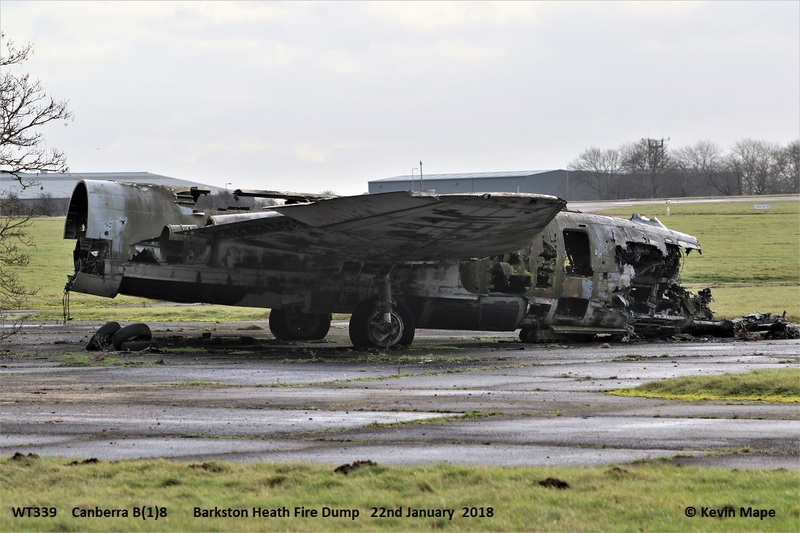 Canberra B(1)8 – Fire dump.